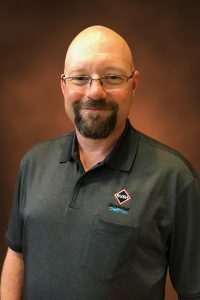 Shane McCreery – RUSH, Inc.
As a project manager at RUSH Marine since September 2018, Shane McCreery oversees projects from beginning to end, managing project details and budget, scheduling, and interfacing with project owners. After working in a company where everyone felt “like a number”, Shane sought out RUSH Construction for its reputation of supporting and valuing its staff as people as well as employees. Always seeking a challenge, McCreery has worked on many different types of projects. “I have learned that the most difficult projects are also the most rewarding. I feel that RUSH Construction is a great fit for me, and I’m excited to help build the Marine division,” says Shane.